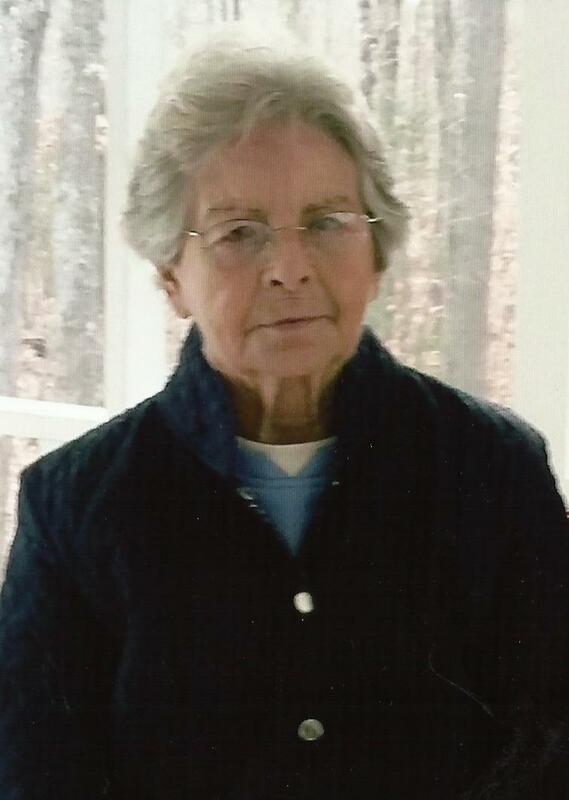 Virginia K. Nelson, age 87, of Meherrin, VA, passed away on Tuesday, November 20, 2018. She was born in Richmond, VA, to the Paul R. and Olive Newcomb Kirtley on September 12, 1931. In addition to her parents, she was preceded in death by her husband of forty years, Walter William “Billy” Nelson; a brother, Paul R. Kirtley, Jr.; and a sister, Myrtle K. Scott. She is survived by a daughter, Barbara Poulston (Bill) of Farmville; and a son, Kenneth William Nelson, of Meherrin. A graveside service will be held at 3 p.m., Friday, November 23, 2018, in the Mt. Pleasant United Methodist Church Cemetery, Meherrin. Memorials may be sent to Meherrin Volunteer Fire & Rescue, P O Box 94, Meherrin, VA 23954; or the Marble Hill Church of God Ladies Ministries, 13838 Farmville Road, Meherrin, VA 23954. The Browning-Duffer Funeral Home in Keysville, VA, is in charge of the arrangements. I am so sorry for the passing of Virginia, I worked with her many years at Craddock-Terry she was a special lady. Love and Prayers to the family. Anne Moss Timberlake. I’m so sorry to hear about your mom. She was a very sweet lady and I know she will be missed. You’re in my thoughts and prayers. So sorry to hear about your family’s loss.